Kerosene is a light petroleum distillate product, used in heaters, lamps, stationary engines and motor vehicle engines. All Bellman Oil Kerosene meets the ASTM D-3699 Standard Specification defined as 1-K Kerosene. 1-K Kerosene has 0.04% by weight or less of sulfur. 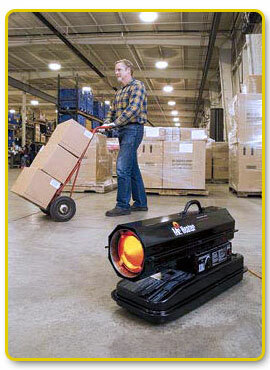 1-K Kerosene can be used in vent-less or non-flue connected burners, heaters and appliances. Due to its excellent cold flow properties, Kerosene may also be used as a diligent to diesel motor fuel in order to improve cold weather performance. Delivery by Bellman Oil is available in transport (7,500 gallons) and tank wagon (100-4,000 gallon) quantities in modern clean state of the art trucks. Same day and emergency delivery is available.